How Far is Wellfare Towers? 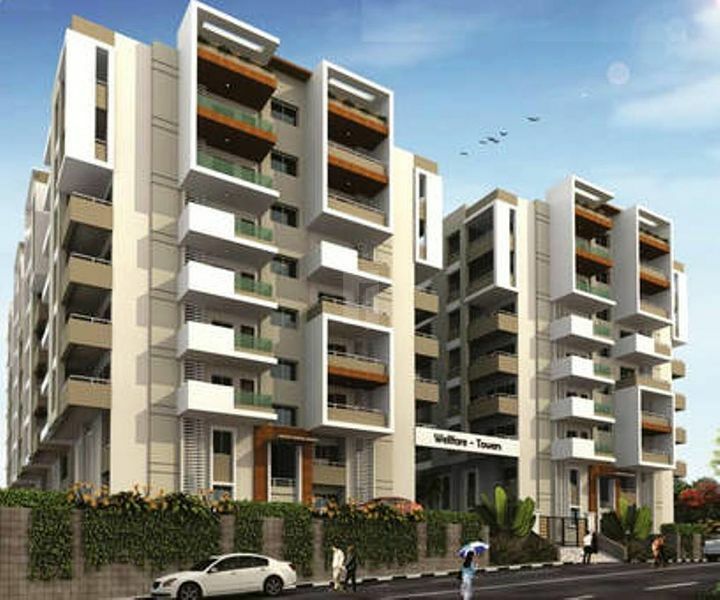 Towers Apartment Company has developed exclusive apartment residencies in the Pothinamallayya Palem of Vishakhapatnam. 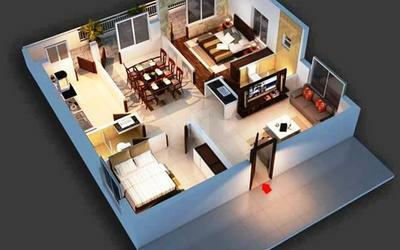 There is an availability of premium apartments in this project which are set for moving in. Necessities like park, bank, hospital, bus station, petrol pump, restaurant are available in the neighbourhood. The size of the apartments is about depended on the request value. There are many different amenities offered by this project like a playground for the children, a club house, a multipurpose room, intercom services, internet connection, and much more. The price of the apartments is based on the request value. The size of the apartments is also based on the request value.